Finding suitable accommodation when visiting a film festival can be a challenge. However, the New Renaissance Film Festival is excited to announce that Human Hotel are sponsoring our events in London and Amsterdam, and will be able to offer our guests a unique accommodation solution. Human Hotel can match our guests with like-minded local hosts in the industry. Our guests will be able to use the members-only network because they are affiliated with our events. In the past years, Human Hotel have matched thousands of guests with local hosts for cultural events and organizations such as the Venice Biennale, Creative Time, Open Engagement conferences, UN Climate Summits and many more. It has been featured in TEDx, ArtForum, Le Monde, and The Guardian. They are also the team behind the artist network Wooloo.org, a growing network of more than 36,500 art professionals in 140 countries. Click the banner for more details! FREE 3-NIGHT STAY FOR OUR ‘BEST OF FEST’ WINNER! 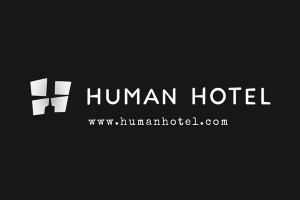 A big thank you to Human Hotel who have generously donated one FREE 3-night stay with Human Hotel in any of their cities, to our ‘Best of Fest’ winner. You can learn more about how Human Hotel works here: www.humanhotel.com, Click the banner to sign up. Joining is free! 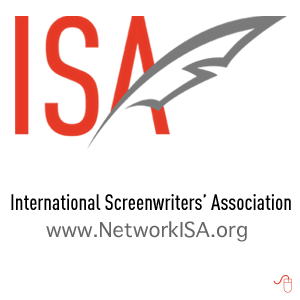 Closing date for NRFF AMSTERDAM: 4th January 2017! Closing date for NRFF LONDON: 10th June 2017!